Rounds E-Liquid Peach Ice is an e-juice that will pleasantly surprise you by the richness of peach flavor. 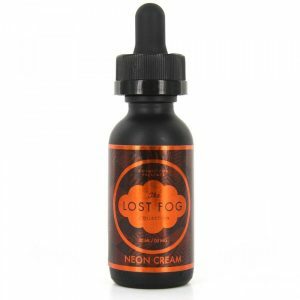 What is more, this e-juice has a nice cooling finish created by menthol flavor. Rounds E-Liquid Peach Ice is an e-juice that will pleasantly surprise you by the richness of peach flavor. The ripe sweet peach taste will satisfy your fruity desires. 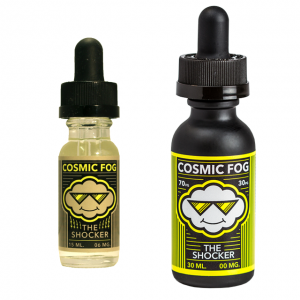 What is more, this e-juice has a nice cooling finish created by menthol flavor. 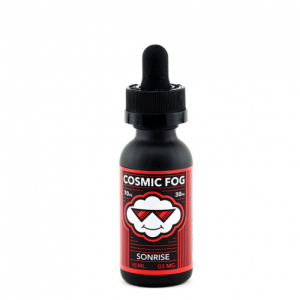 Besides, Rounds E-Liquid Peach Ice e-juice offers impressive cloud production alongside with great flavor profile. 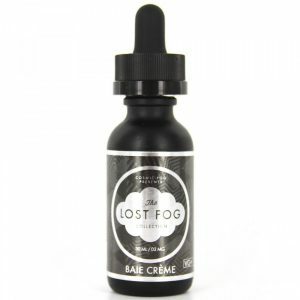 A 70/30 VG/PG ratio is the reason why you can enjoy large clouds production while vaping. Coming in a 100ml chubby gorilla bottle, Peach Ice e-juice has several options of nicotine strength. You are free to select 0mg, 3mg or 6mg. All in all, Rounds Peach Ice e-liquid is good option to try for those vapers who like fruity flavors and appreciate big cloud production. Don’t miss such an attractive offer!